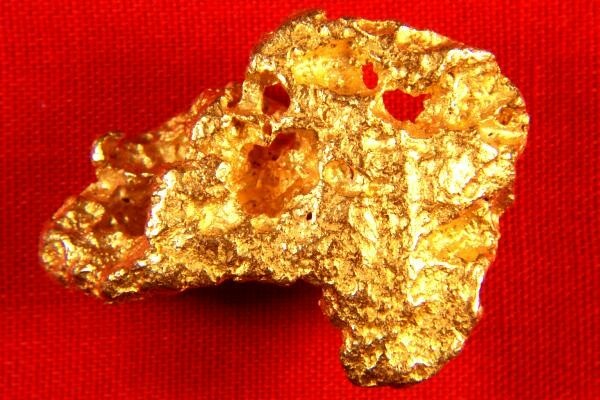 This Australian gold nugget is big at 25 Grams (0.80 Troy Ounce). It is a little under 1.25" long and it is very fat. It is a real beauty. Display it for it's beauty, or make it into a gorgeous piece of jewelry. Either way it makes a great investment. 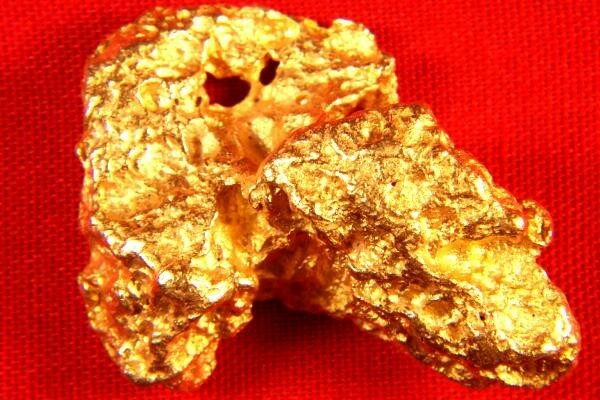 What better way to invest in gold than rare gold nuggets. You will love the feel of this heavy gold nugget in your hand. It is 95% to 98% pure (22 KT to 23 KT).